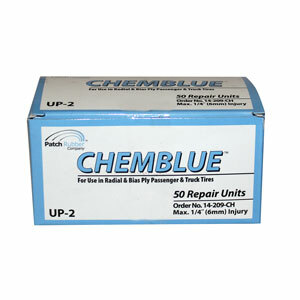 CHEMBLUE™ patches have a five-year shelf life. 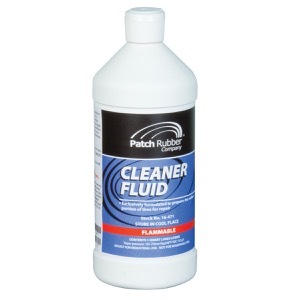 Don't worry about your patches expiring before they are used. 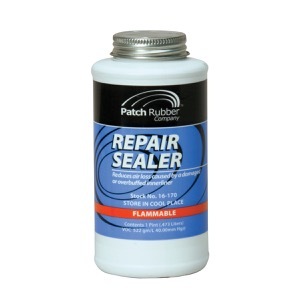 allowing you to perform repairs more efficiently. 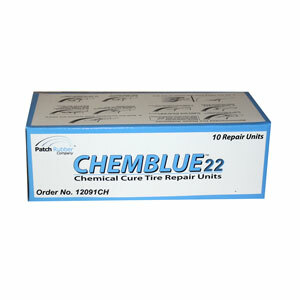 light truck and heavy-duty truck tires. 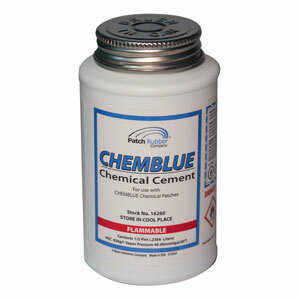 Apply with CHEMBLUE™ Cement 16260. 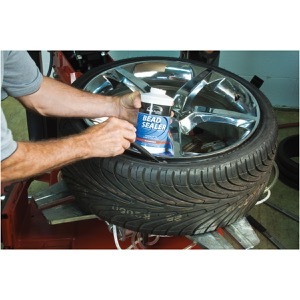 Universally used for puncture injuries in every type of tire: passenger, light truck, truck, bias, radial, tubeless or tube-type.